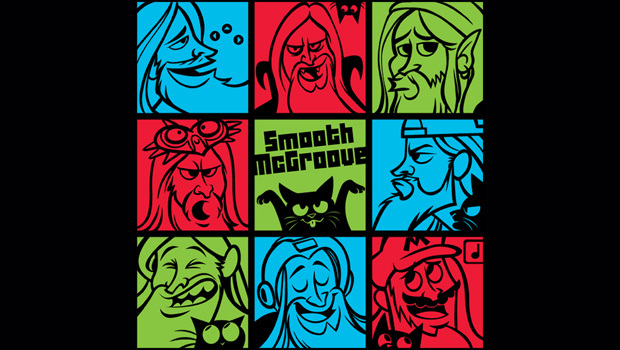 I've tried my very best to avoid sharing too much of Smooth McGroove's kickass a cappella arrangements. Not because I think he's lost his Midas touch, but because I didn't want to be held responsible for making heads explode out of sheer delight. But I couldn't hold back any longer and decided to cram his past two months of work into a single post. Please listen at your own risk. 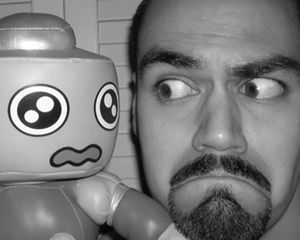 If you still haven't subscribed to the channel of this singing sack of facial hair, hit up each of the seven songs posted on this page and soak 'em in. He's covered the Moon theme from DuckTales, the Chemical Plant Zone theme from Sonic the Hedgehog 2, "Corridors of Time" from Chrono Trigger, and others. You wanna talk variety? He even arranged an obscure track from Touhou Koumakyou ~ the Embodiment of Scarlet Devil, a bullet hell PC shmup from 2002! Enjoy the Saturday night entertainment, duders!